A team day that makes a difference to your local community! The most important part of any business is its people. Develop communication skills, boost employee well-being and improve team working in a cost effective and efficient way. Wild Work Days provide a team building day which makes a difference not only to your team, but the community in which they live and work. A chance to achieve your desired outcomes whilst simultaneously benefiting local wildlife, creating positive PR and strengthening your brand. We manage an estate covering 1,000 ha in Warwickshire, Coventry and Solihull and no one living or working in that area is more than 6 miles from one of over 65 nature reserves. A Wild Work Day with us can be an ongoing partnership with the Trust, or as a one-off event, but the benefits are most definitely mutual. A practical contribution which will make a real difference to your local community, benefiting both wildlife and people. Corporate Social Responsibility team building tasks offer a great opportunity to enhance the well-being of your staff, develop their skills, communication and morale in an outdoors environment. Reward your staff with an enjoyable day out in inspirational settings across our beautiful county, safe in the knowledge that you are not only benefiting your business, you are benefiting the community you serve. 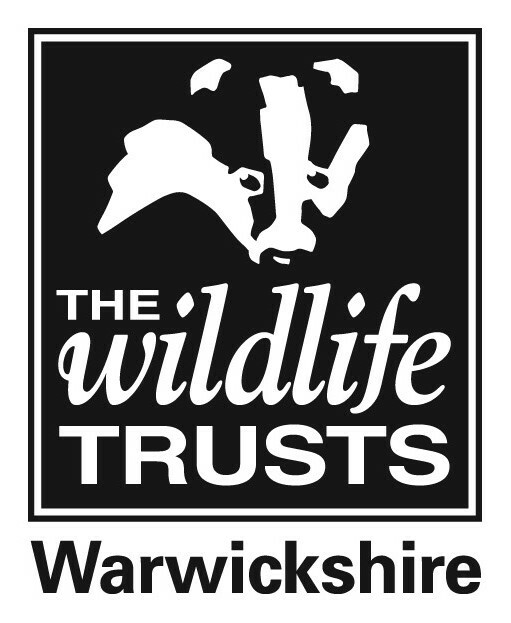 Warwickshire Wildlife Trust receives practical help on our nature reserves from highly motivated groups, completing work we wouldn’t otherwise be able to do. Organisations and individuals, often without experience of conservation, learn about the importance of conserving nature whist benefitting from working with their colleagues in a stimulating, outdoors environment. An exclusive team building event for up to 15 people, in a fun, hands-on session. Expert supervision, guidance and training from our experienced staff. A fun, rewarding and morale boosting days work, making a real difference to local communities and the health and well-being of your staff. Subject to availability, we can accommodate larger groups, of up to 30 participants, at an additional cost of £299 +VAT. In addition to Wild Work Days we also have a number of Wild Project opportunities that business can affiliate themselves with. Projects range from one day to multi-day projects, where companies can see out a project from beginning to end, or even have multiple teams working on the same project. Support a project that’s local to your business! Costs: Each project is priced individually. If you have a project you’d like our input on, for example, improving your work place grounds, get in touch for a bespoke quote. A big thank you to all the organisations who've come on a Wild Work Day this year!